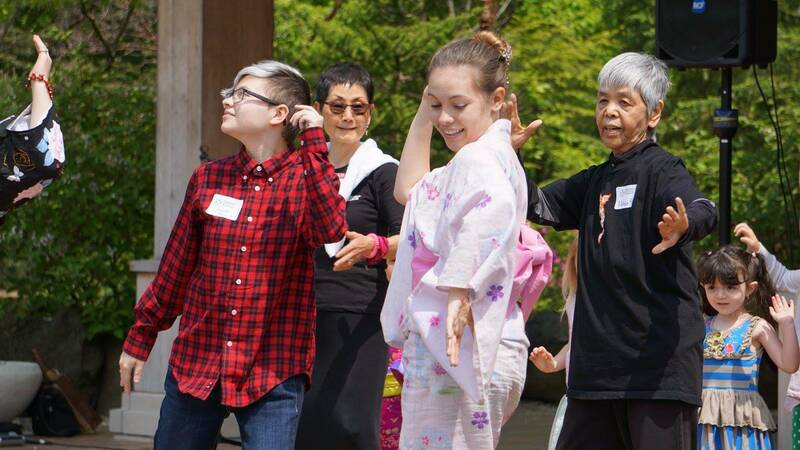 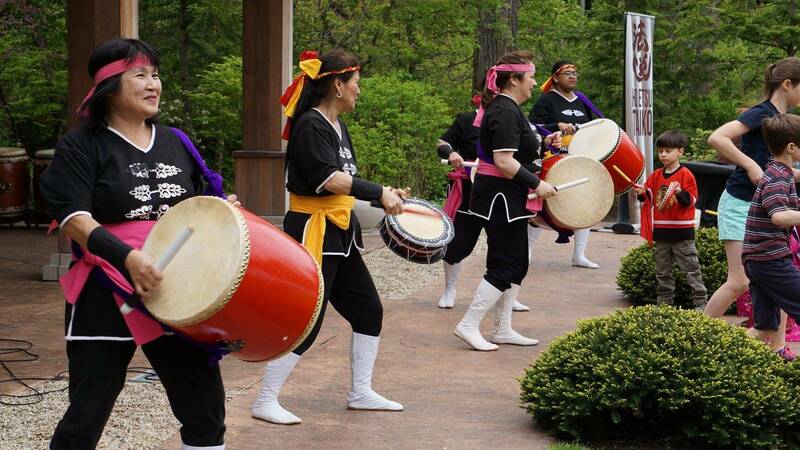 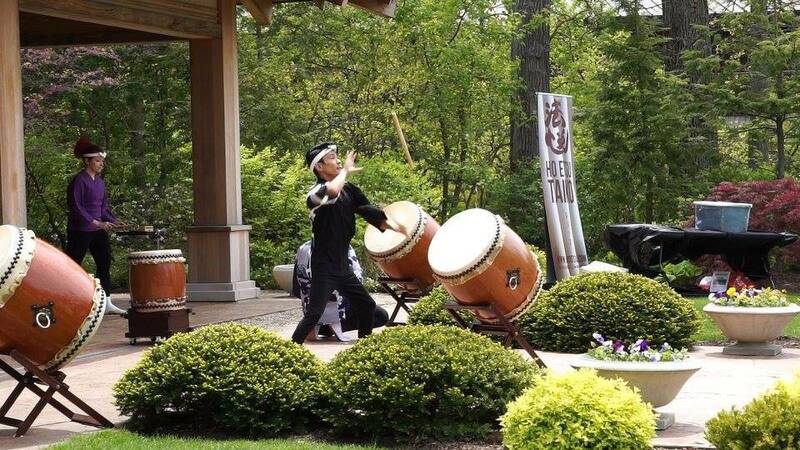 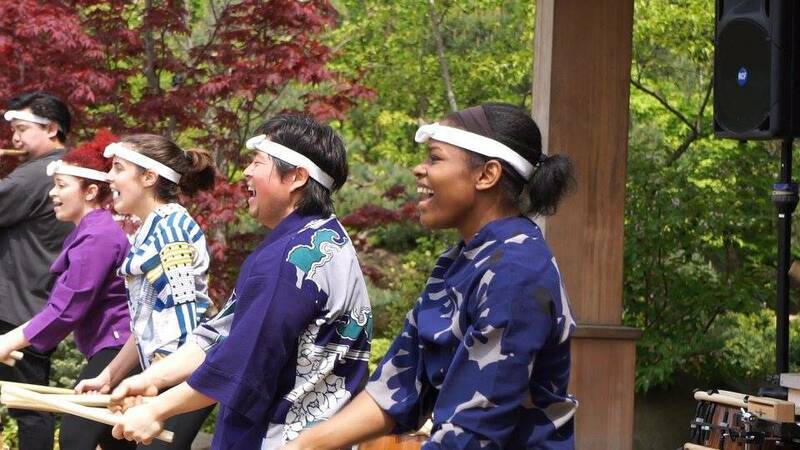 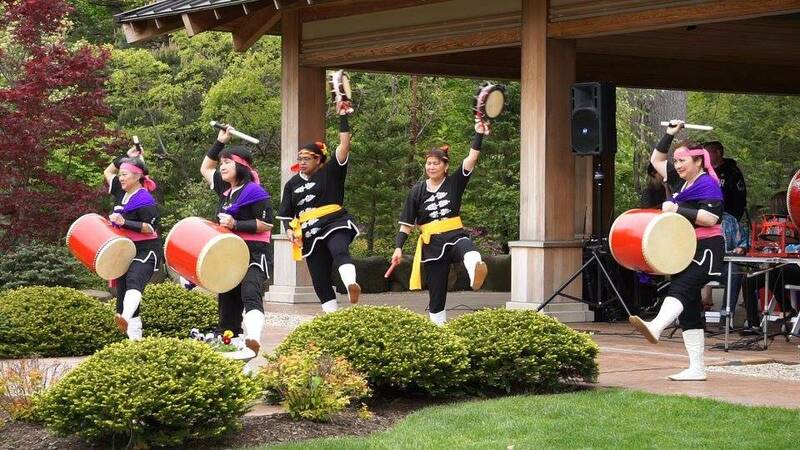 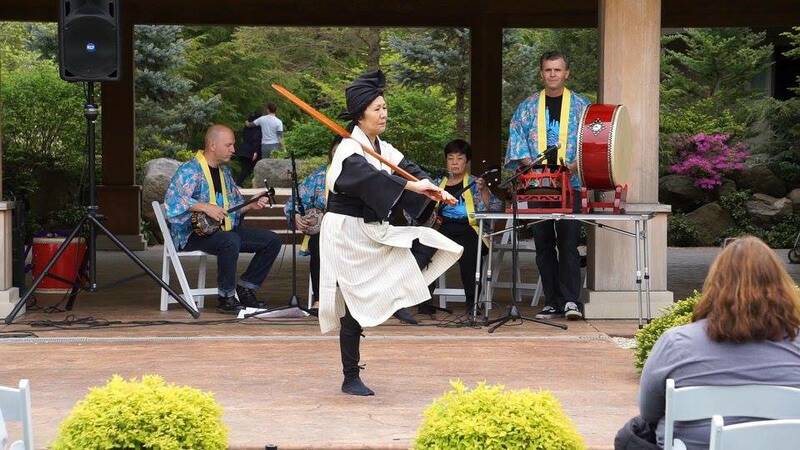 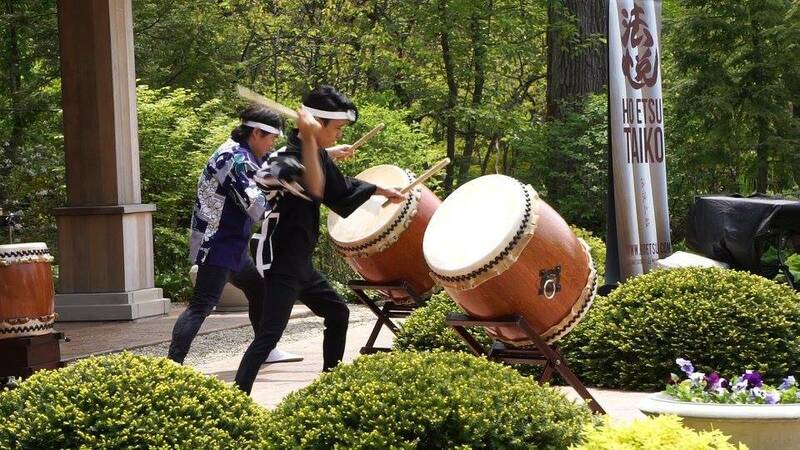 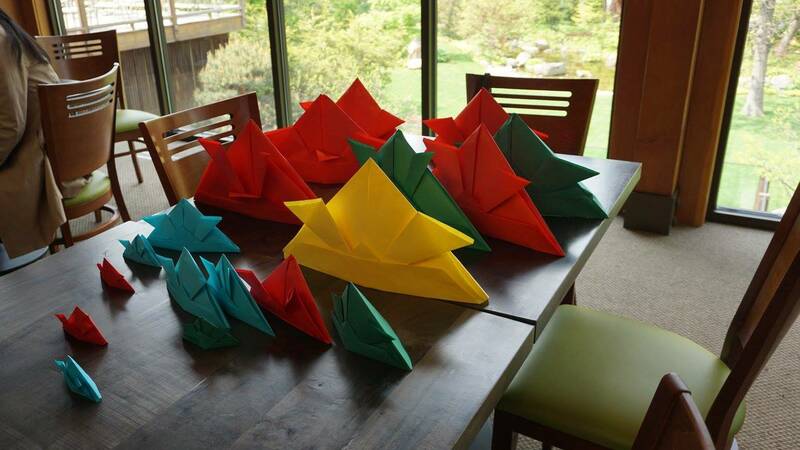 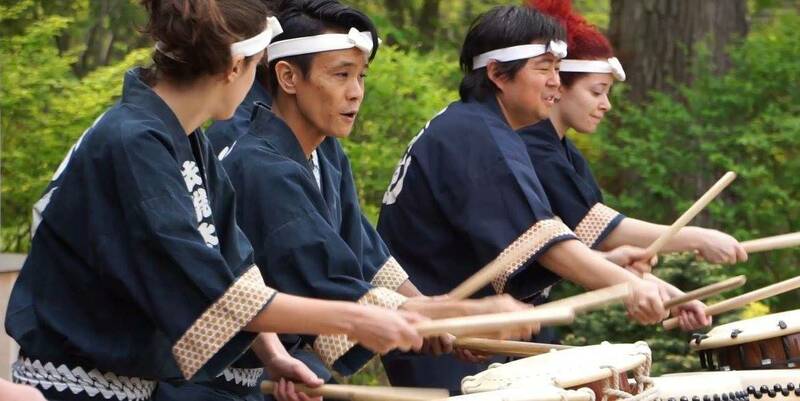 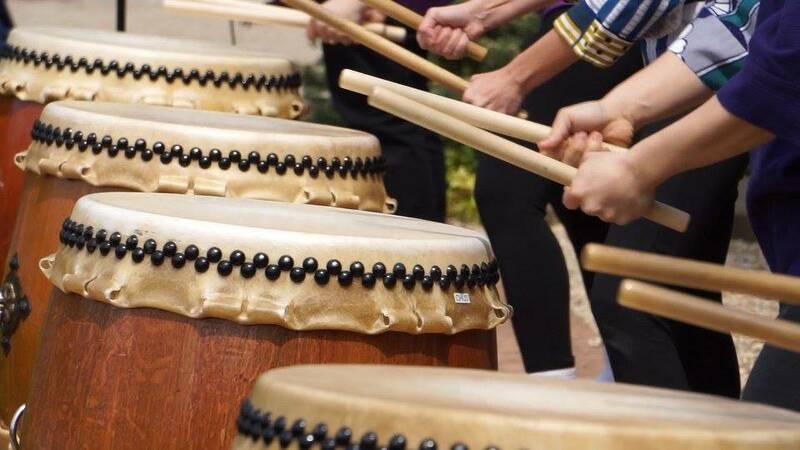 This celebration is a ceremonial kick-off for the new Anderson Japanese Gardens season. 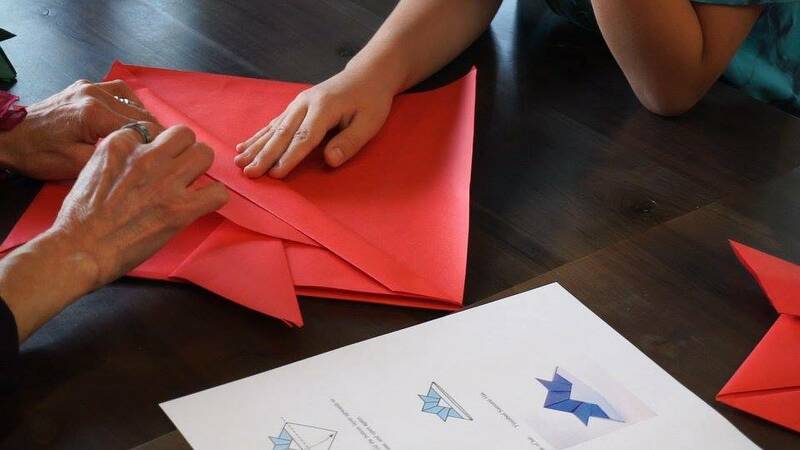 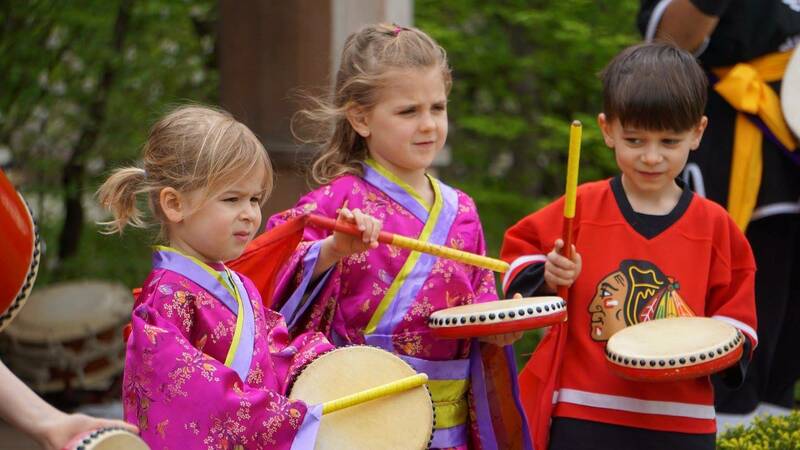 It honors the Japanese tradition of Children’s Day; a day set aside for children’s happiness and health. 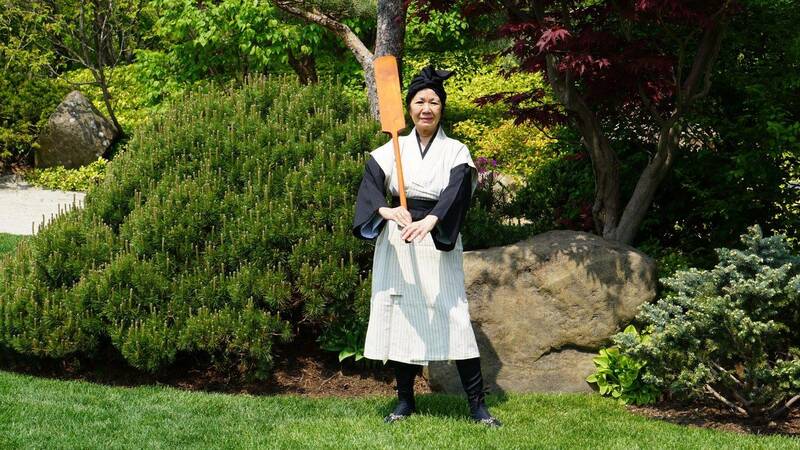 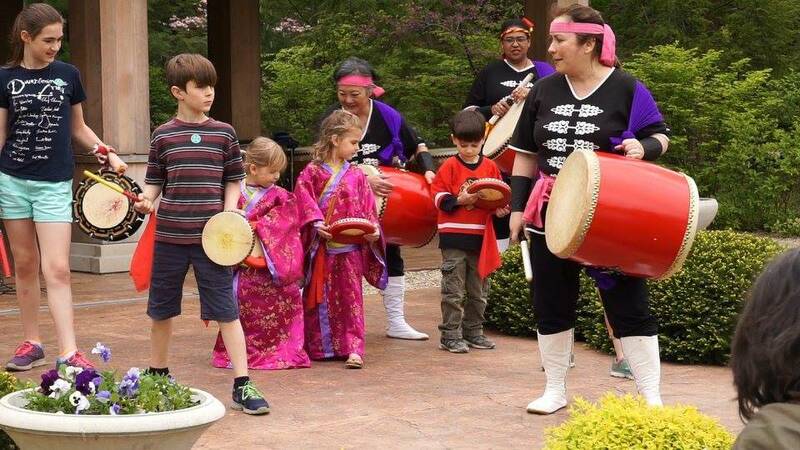 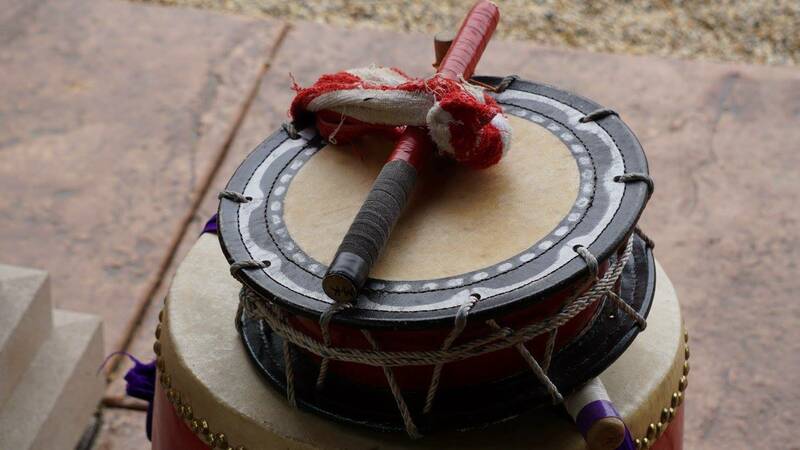 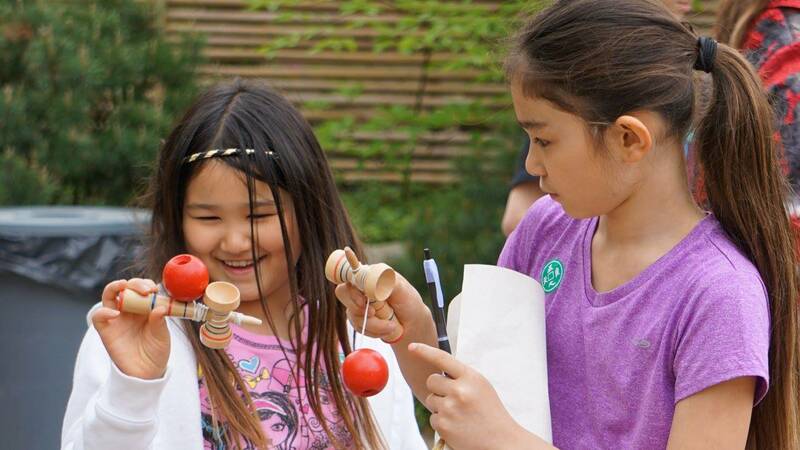 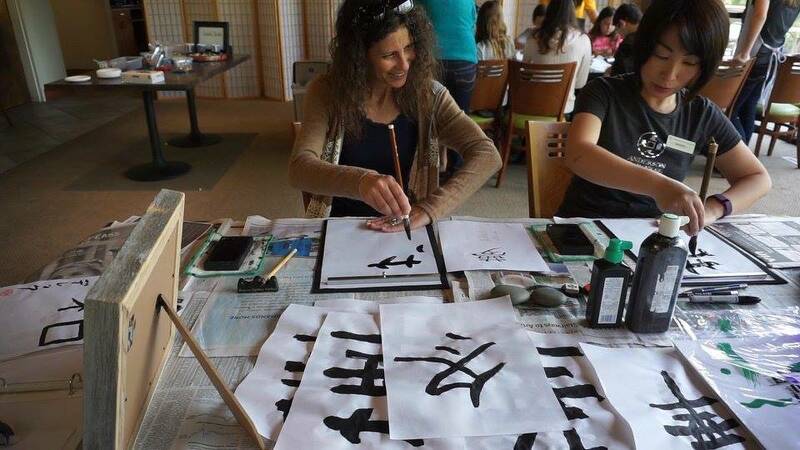 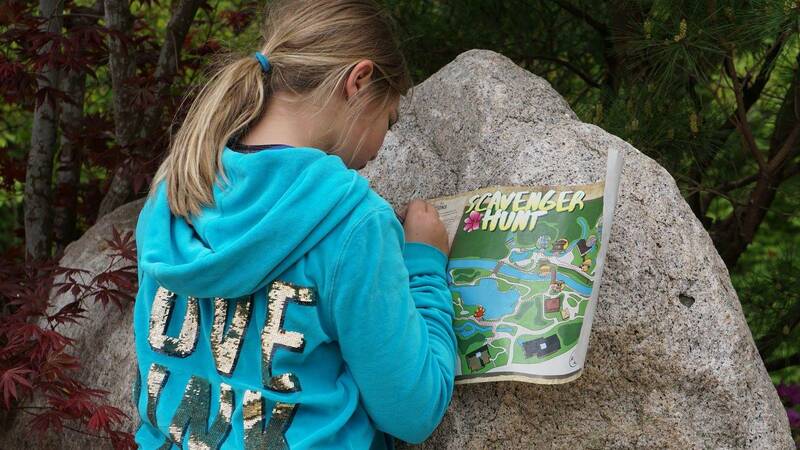 Bring the family for a variety of children’s activities related to Japanese culture held throughout the Gardens. 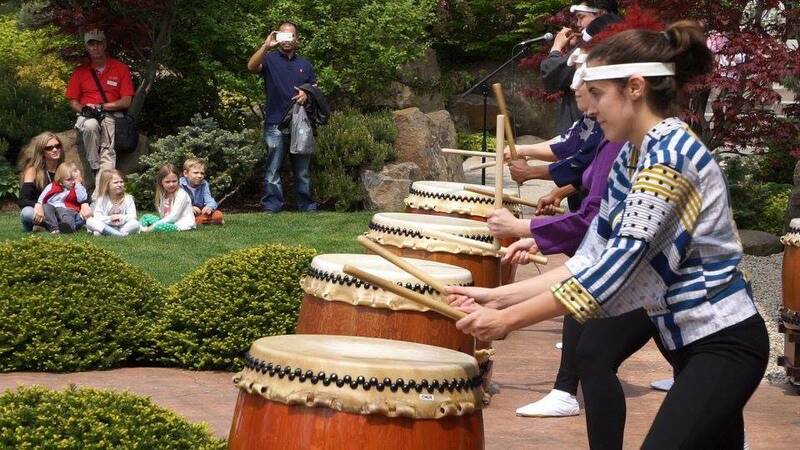 Enjoy a Japanese tea ceremony during our opening celebration! 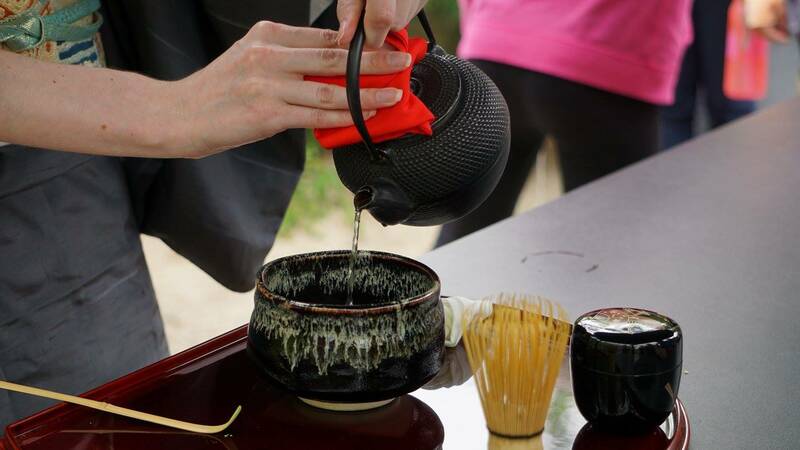 In the traditional tea house, guests will experience an authentic tea ceremony practiced in Japan for centuries. 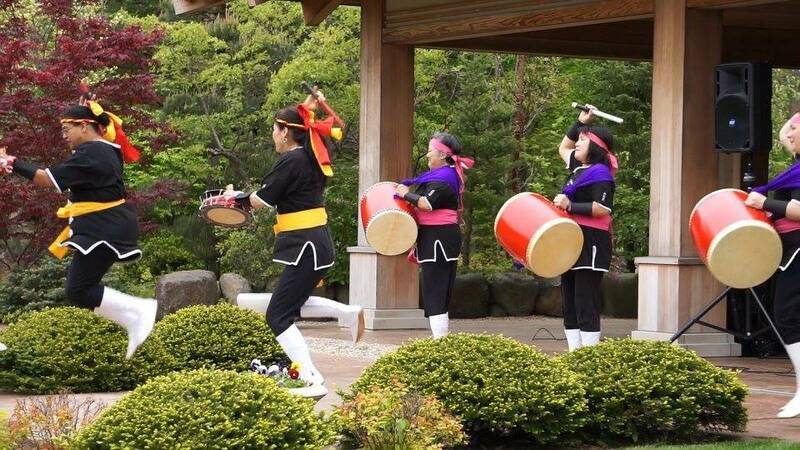 The outdoor gazebo tea ceremony is a refreshing, casual-style accented by the serene sounds of the waterfall.